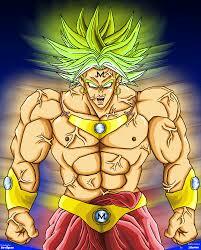 Majin Broly. . Wallpaper and background images in the Dragon Ball Z club tagged: broly. Whoa,sweet? But he doesn't look 'sweet'.